I’m sitting in a sunny garden on a family farm in West Wales. Birds singing. Cows lowing. Wispy clouds skimming the horizon. It’s hard to believe that our world is in the midst of environmental crisis. I’ve been invited to Bronhaul by Abel Pearson. 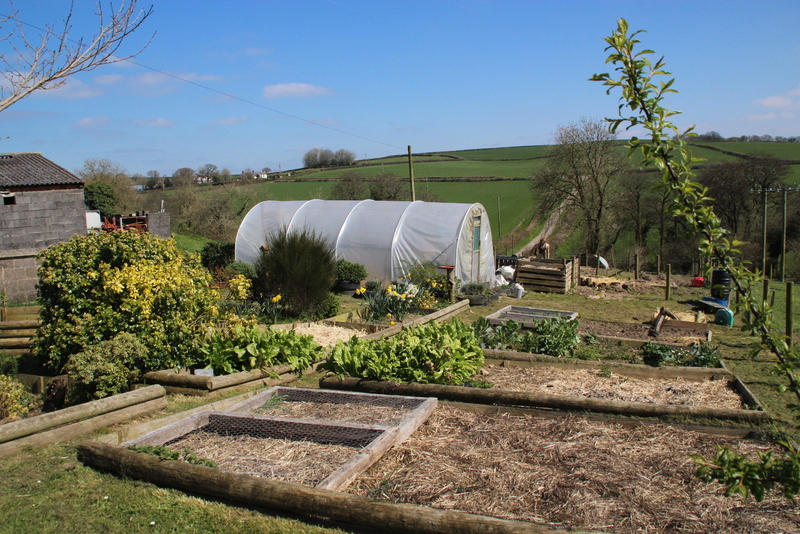 A permaculture graduate, Abe is turning part of his family’s farm over to Community Supported Agriculture, envisaging a time when his small acreage in Carmarthenshire is the “breadbasket of Bancyfelin”. Together with his energised and forward-thinking parents, he imagines hosting workshops for local children to learn how to grow food, and retreats so that people can experience the replenishing effect of immersion in nature. Inspired by projects he has encountered around the world, Abe is planning a sustainable, resilient future living close to the land. He will be carrying out regenerative activities to increase plant and wildlife biodiversity by creating a closed-loop cycle which can continue through generations to come. I met Abe a year ago, high in the Catalonian pyrenees. I was on a meditation retreat and he was a member of the Ecodharma community, a centre for radical ecology and dharma, for sustainable activism, permaculture and nature-based practice. In discussion over a hearty vegan community lunch, he discovered that I made the series of eco-films he had watched on the Living in the Future website. He told me the films had helped inspire him to turn his dreams for Bronhaul farm into a reality. I tell you this because in the midst of political turmoil, it’s easy to get disheartened and fearful. To fall into despair. But then something comes along that gives you hope, and it may be as simple as watching a film. As part of the Wales One World Film Festival, Abe and I watch the enlightening and hopeful documentary Demain (Tomorrow). Shocked by statistics about the world their unborn child will inherit, the directors embark on a global journey to discover stories of hope. 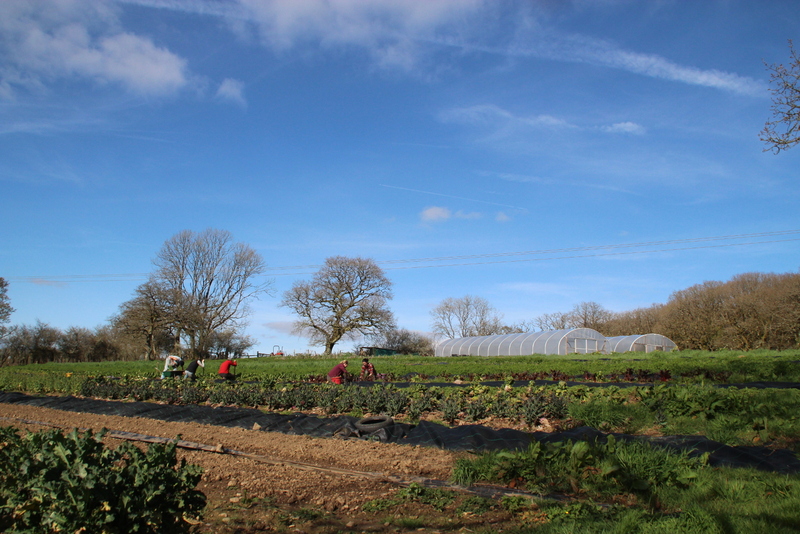 They explore urban food gardens, local currencies and sustainably-run factories. They investigate new democracies and groundbreaking school systems. What the projects have in common is their determination to look toward the future and to imagine the kind of world we will be living in. Where fossil fuel is no longer an option and where people are empowered through autonomy and imagination.